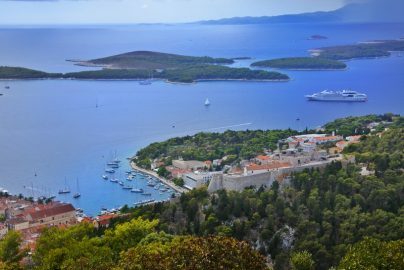 Whether you’re looking to stay in one place and enjoy luxury villas or going on a Croatia island hopping tour, Makarska is a great Croatia holiday destination that ticks all the boxes. 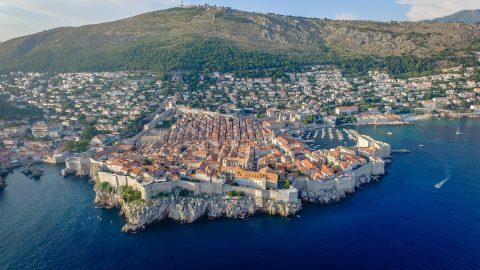 Makarska’s cultural summer is a collection of events that happen during the summertime in this Croatia holiday destination and perfect for tourists to get to know the culture of the island. 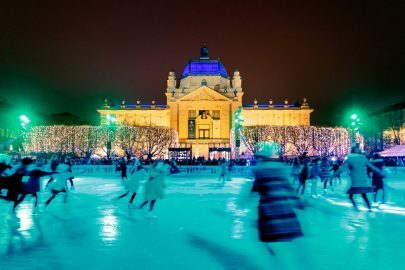 There is a variety of entertainment and cultural events that take part in the city and provide fun opportunities for tourists and locals alike. 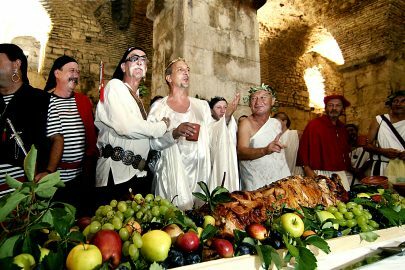 There is something happening every night from June including theatrical performances, exhibitions, concerts, poetry readings, fisherman nights and much more all throughout Makarska town. 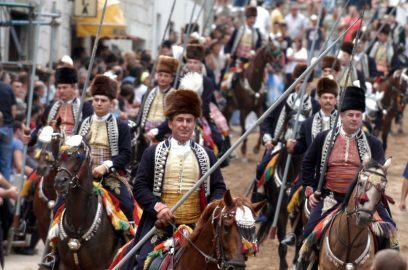 It is a celebration of Makarska’s heritage and allows tourists to see the best bits of this Croatian location. 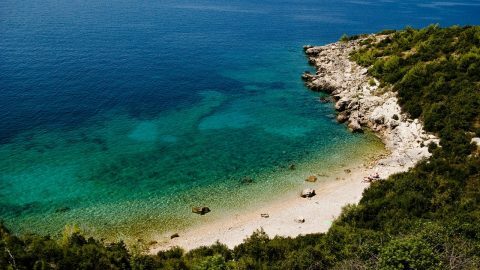 This picturesque peninsula lies at the port entrance to Makarska City and is a popular tourist destination due to the promenade and nudist beach. 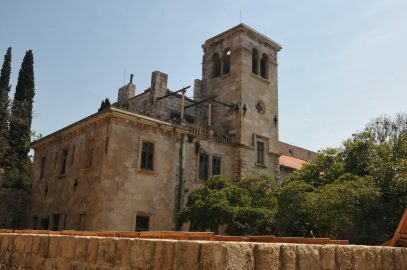 The peninsula is home to small cafes and restaurants where you can enjoy local cuisine as well as visit the chapel of Sveti Petar and the Sveti Petar statue who watches over the Croatian city. 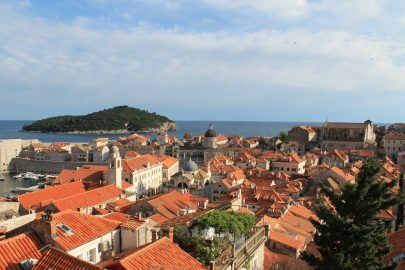 Below the statue is a fence that is covered in Love Locks, if you are visiting this Croatia holiday destination with your loved one why not put your name on here too? No doubt the best way to view Makarska, the Biokovo Natura Park is home to impressive mountains which you can climb or drive up to see the amazing views of the Adriatic. 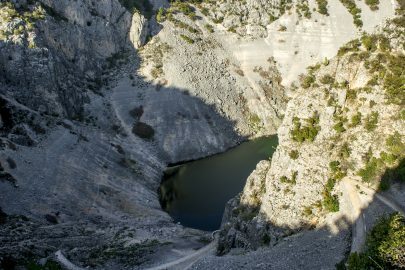 Mount Biokovo is the perfect place to go for those who are seeking a more active holiday whilst Croatia island hopping and there are plenty of trails for a variety of skill levels. Whether you decide to climb to the top or not, you’ll still get a great view of the natural environment. Also in the Nature Park is a botanical garden where you can view an abundance of greenery and wildflowers, getting to know the nature that is so welcomed in this green city. Croatian nightlife is often noted as one of the best in Europe and Makarska is no different. 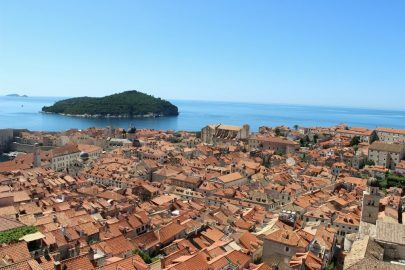 Although it is one of the smaller cities in Croatia, it is home to a host of hidden gems that are sure to entertain you and fulfil all of your partying needs especially if you are Croatia Island hopping and only there for the nightlife. Buba Beach Bar offers a variety of cocktails and is surrounded by the breath-taking Croatian sea, so visitors can have a drink with a view. Deep Makarska is arguably the most famous nightclub in this city, letting visitors enjoy music and drinks whilst in a cave on the edge of the sea. 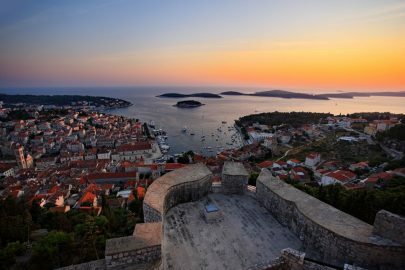 The best time to go is when the sun is setting so you can enjoy the Croatian sunset in this truly unique venue. 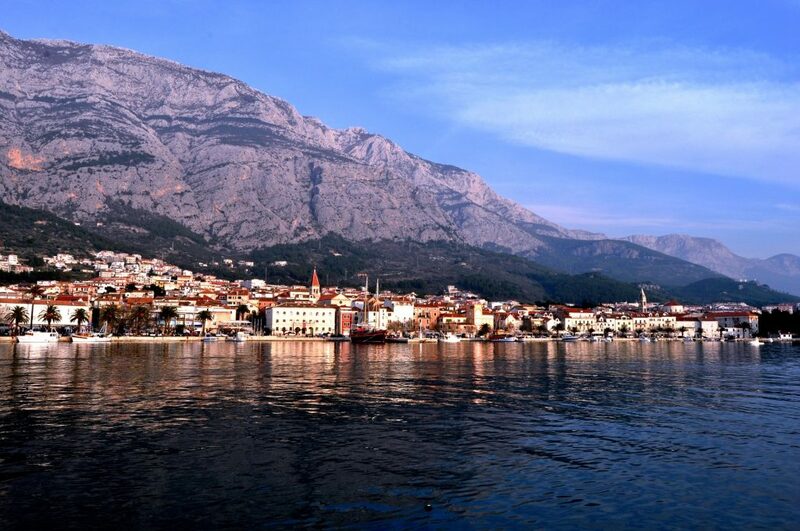 Makarska is the perfect location to go on day trips to the surrounding areas. 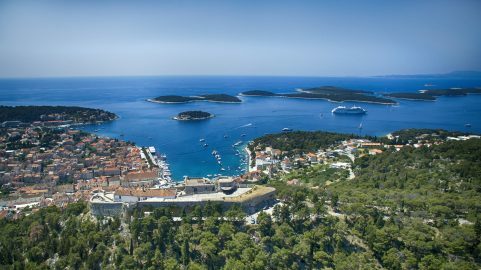 A short ferry trip will take you to the island of Brac or Hvar, where you can enjoy the islands heritage and beautiful beaches. Read our blog posts here and discover 5 reasons to visit Brac Island. Makarska is lucky to enjoy nice, mild weather for many months over the summer. It offers beautiful white beaches and clear seas that are often secluded and surrounded by the dense nature that this area is so famous for. 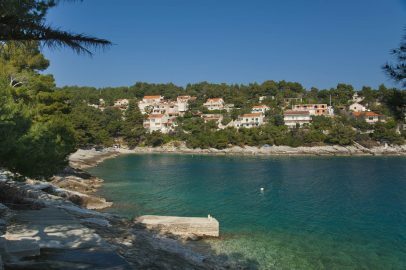 Visitors can often find hidden coves and can take breaks between enjoying the wonderful Croatian sun to hike or explore the mountainous terrains surrounding them. There are beaches nearer to the town so you won’t be far away from restaurants and stores, or you can visit further out and find a beach which is truly secluded and a perfect escape from the bustling city. Makarska is not one of the most well-known Croatia holiday destinations but there is no denying the beauty and charm of this city. It is surrounded by dense nature and turquoise seas, perfect for those who want to immerse themselves in an enchanting culture that will welcome them with open arms. 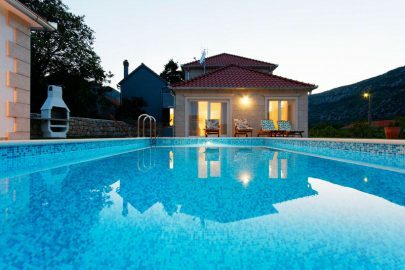 Explore our range of luxury Makarska villas for a holiday in this beautiful Croatian gem.